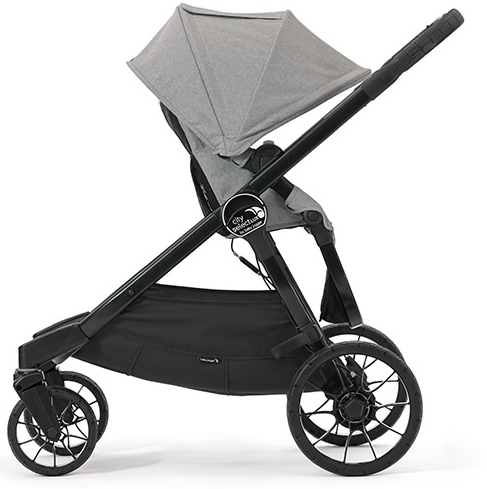 Baby Jogger City Select LUX Stroller - Free Shipping! 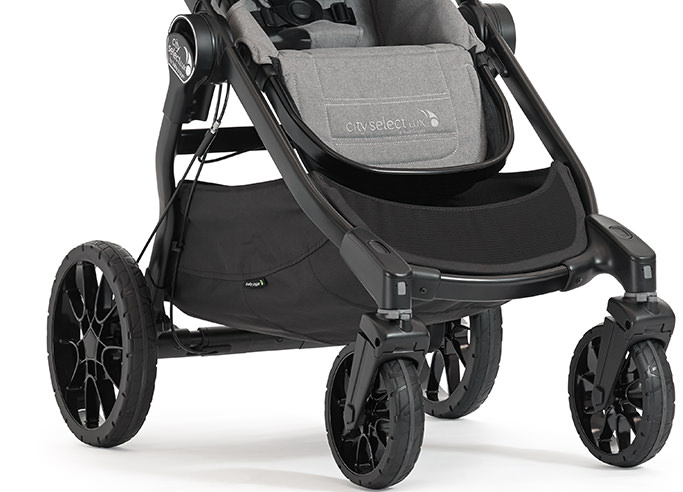 What's new for 2019 Baby Jogger City Select LUX stroller? 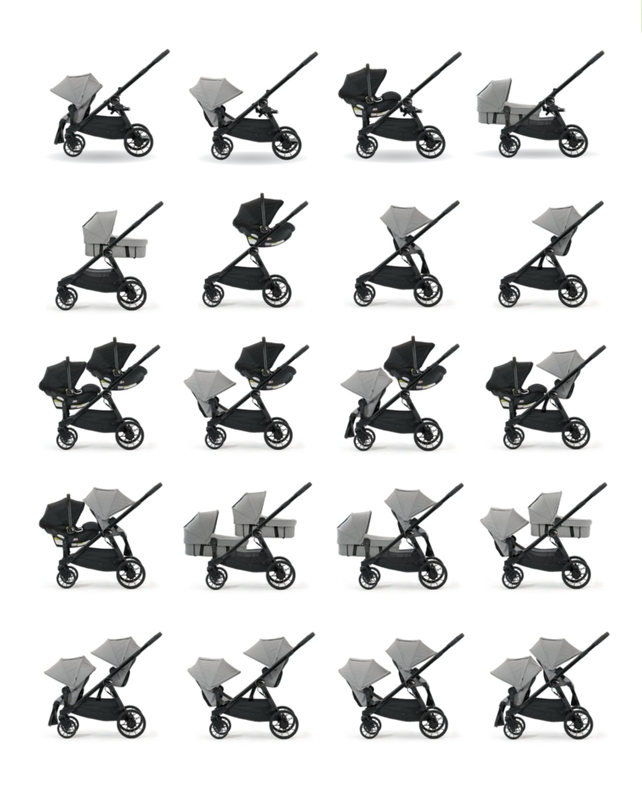 The new City Select LUX stroller remains the same for the new year. What's unique about the City Select LUX over the original City Select stroller are the amazing new features including added suspension in all four wheels, new jump seat and shopping tote accessory, and an even smaller fold! The City Select� LUX converts from a single to double stroller, so your growing family is always ready for any adventure. 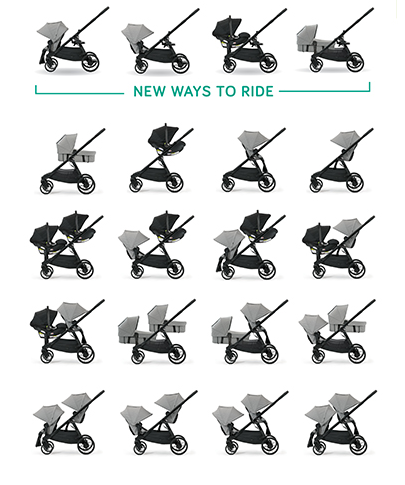 It has the most riding options or any single to double stroller, with over 20 configurations total. That's over 25% more than City Select! Add the new bench seat so your older child will also want to hop a ride. Or, add an infant car seat, pram, or second seat to accommodate up to two children of different ages. 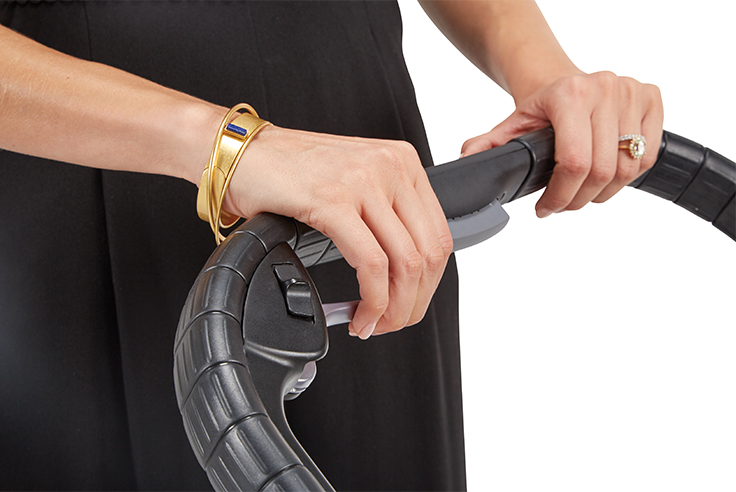 Fold is 30% smaller and automatically locks, so your stroller is even easier to carry. All-wheel suspension and a decelerating hand brake provide increased comfort and control. 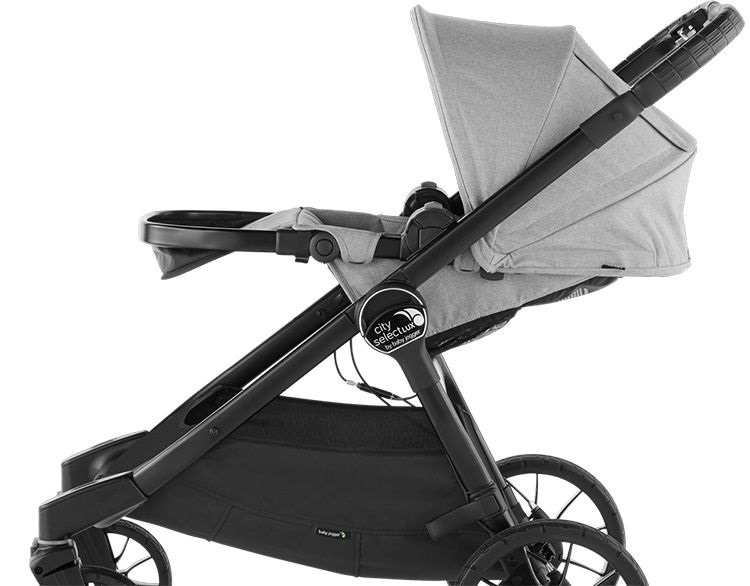 Read the full review on the new Baby Jogger City Select Lux on our blog! Simply fold the seat and lift the sides to fold. New compact size and auto lock make it easier to carry, transport, and store. Seat folds inward so it stays clean. Hand-operated decelerating & parking brake, all in one control. Decelerating brake slows down your stroller at a moment's notice and the flip-flop friendly parking brake is always within reach. 21.46" x 10" x 30.5"